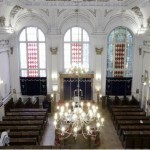 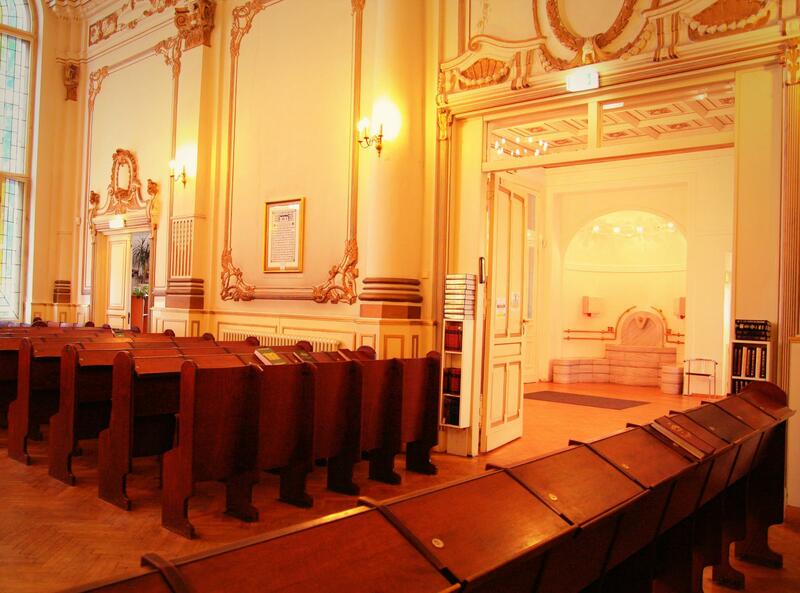 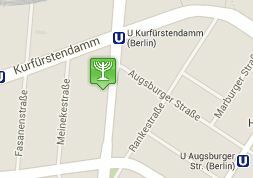 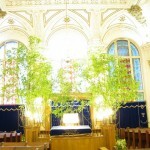 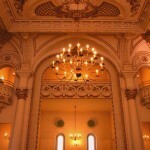 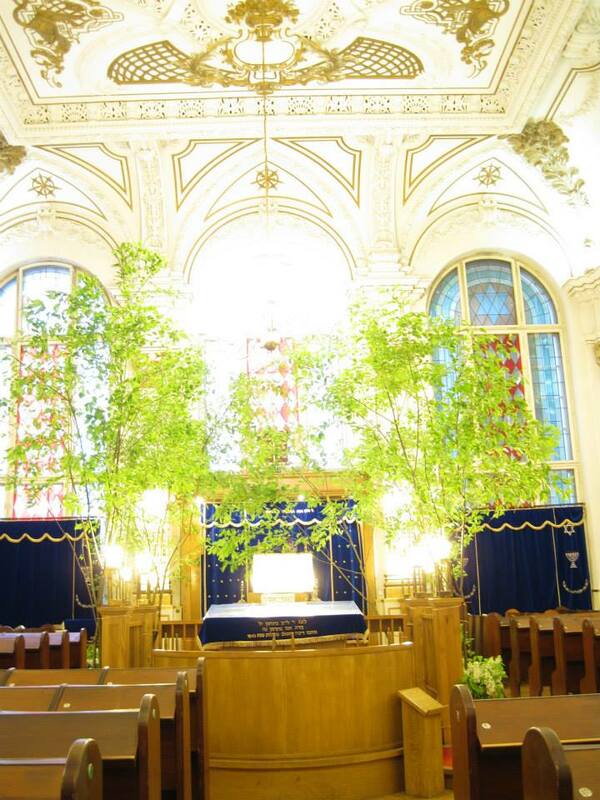 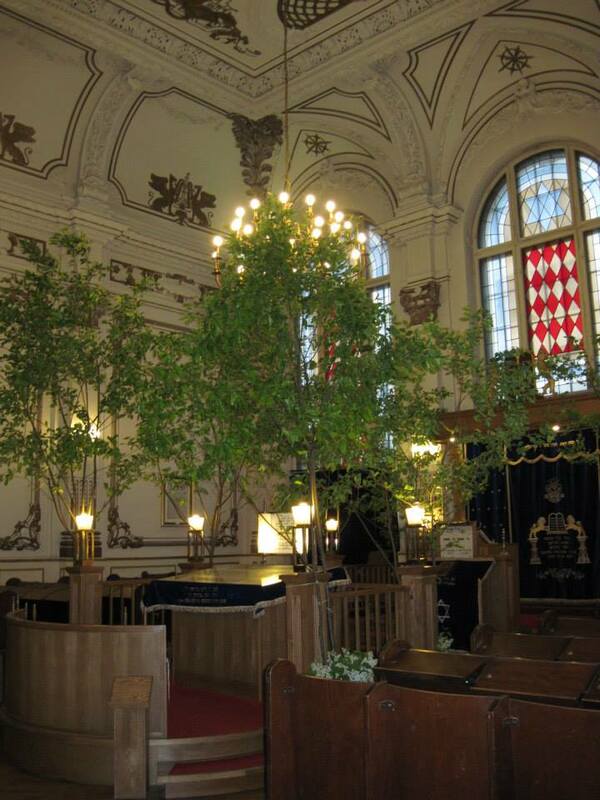 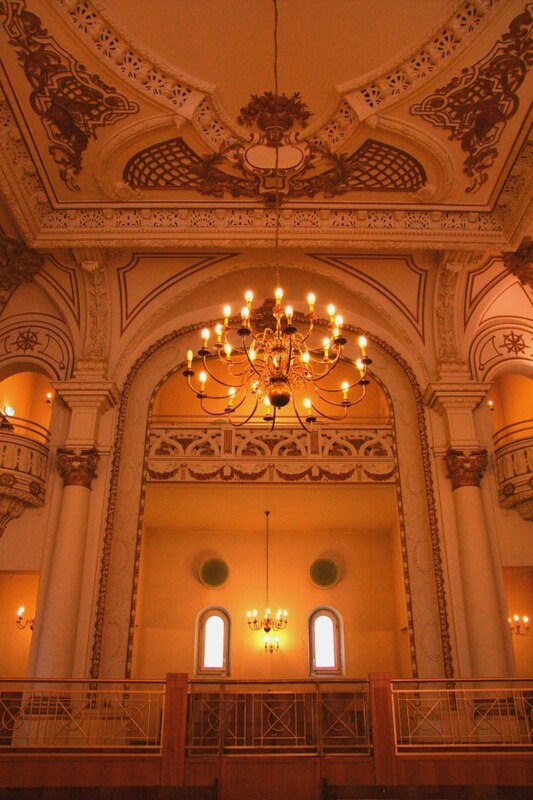 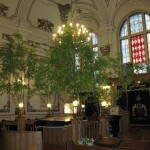 The structure of the Joachimstaler Strasse Synagogue originally housed the B’nei B’rith Lodge of the Jewish Community in Berlin. 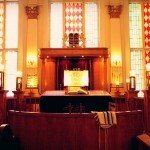 Later (1933) it was converted into a Jewish school. 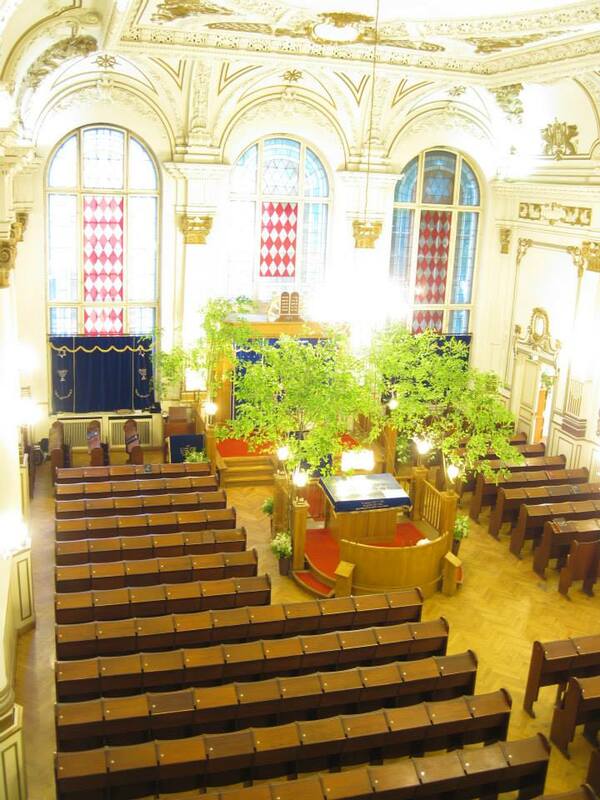 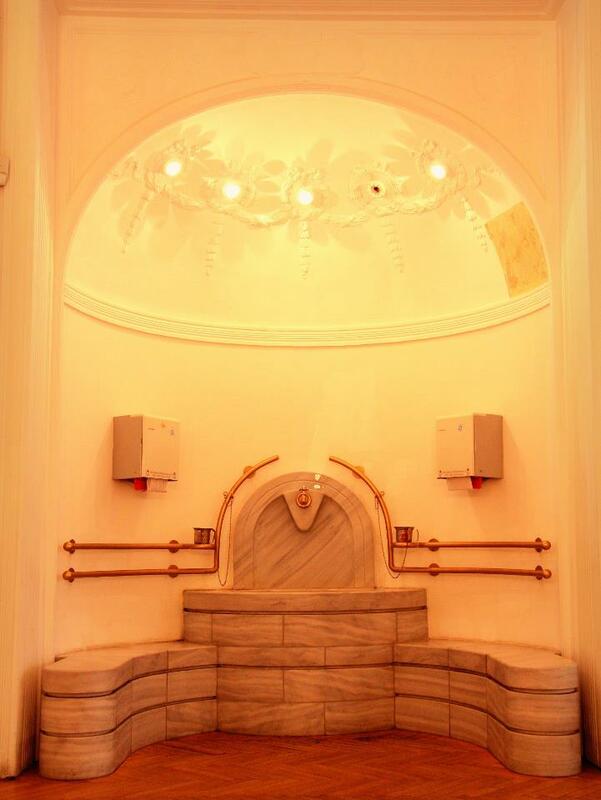 In 1942, after the mass deportations, the Nazis took over the building. 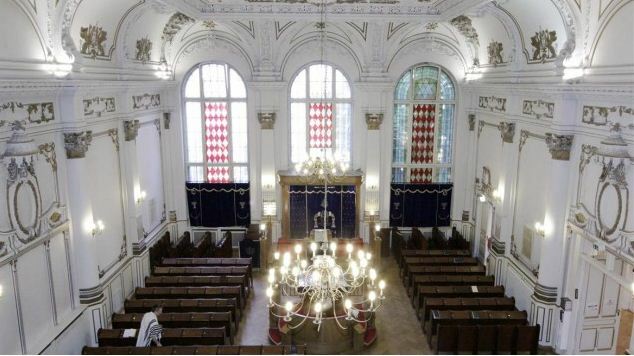 The building evetually returned to the Jewish community and housed all administrative offices, several Jewish organizations as well as the Jewish newspaper at the time – “Jüdische Allgemeine Wochenzeitung” (today known as “Jüdische Allgemeine Zeitung”). 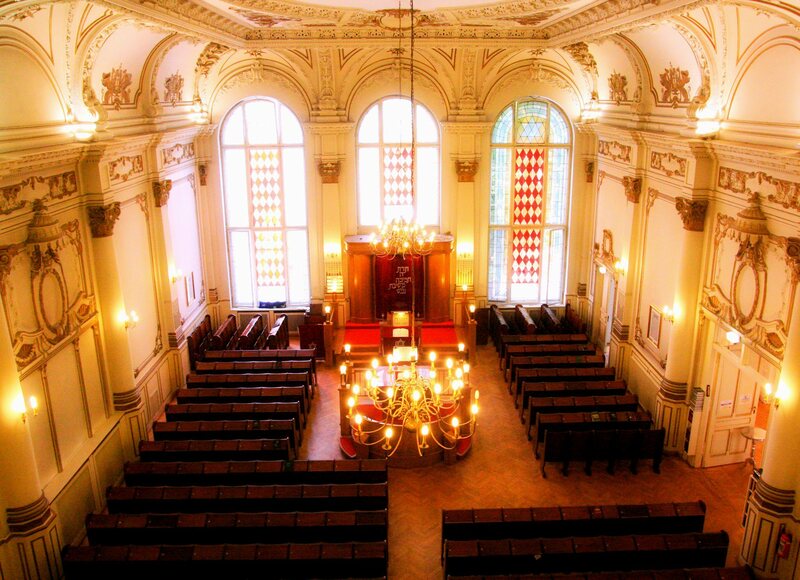 Today, the Joachimstaler Strasse building is home to the orthodox congregation, residential apartments and several Jewish youth organizations. 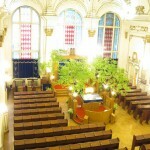 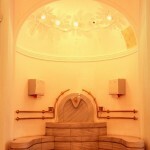 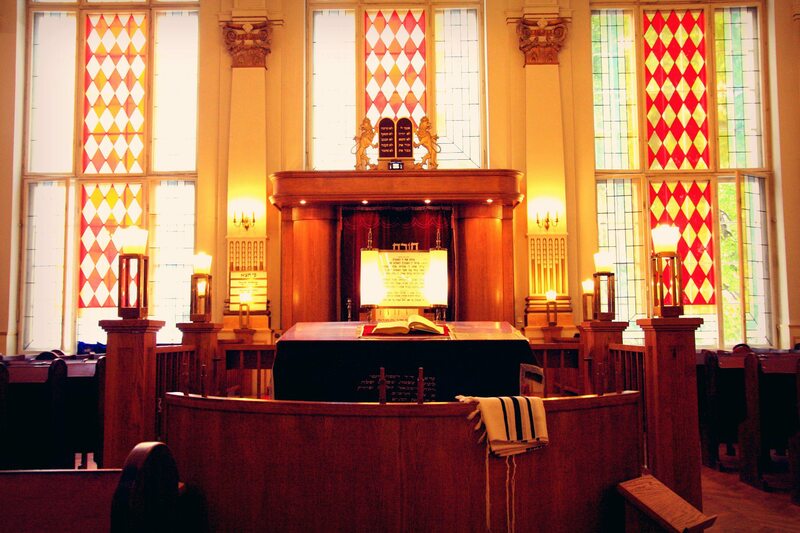 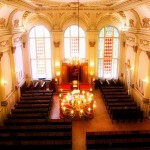 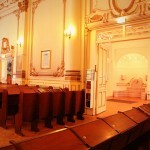 Rabbi David Weisz presided here from 1961 until his retirement in 1995. 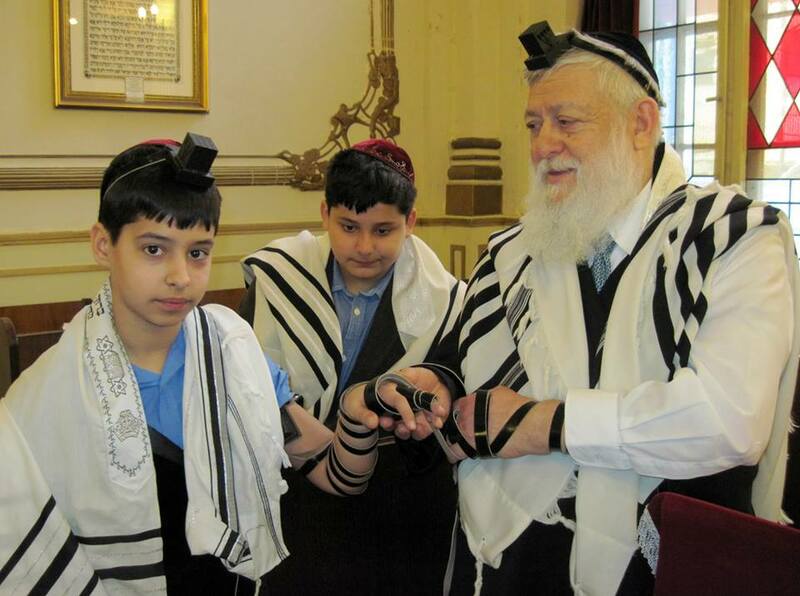 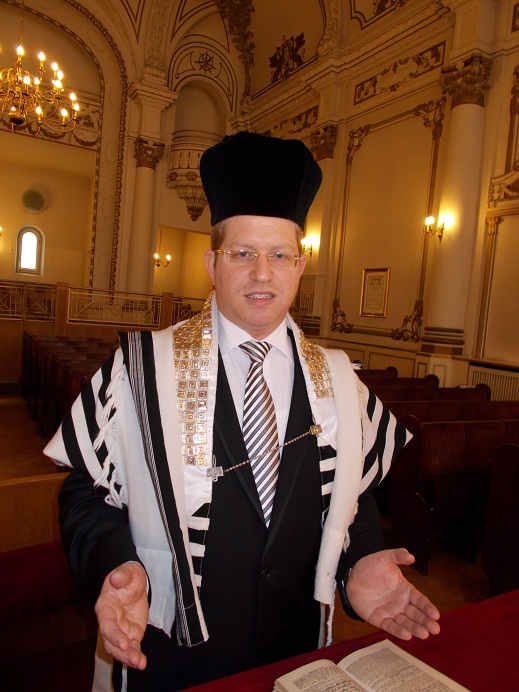 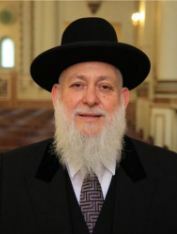 Rabbi Yitshak Ehrenberg has headed the orthodox congregation since 1997.